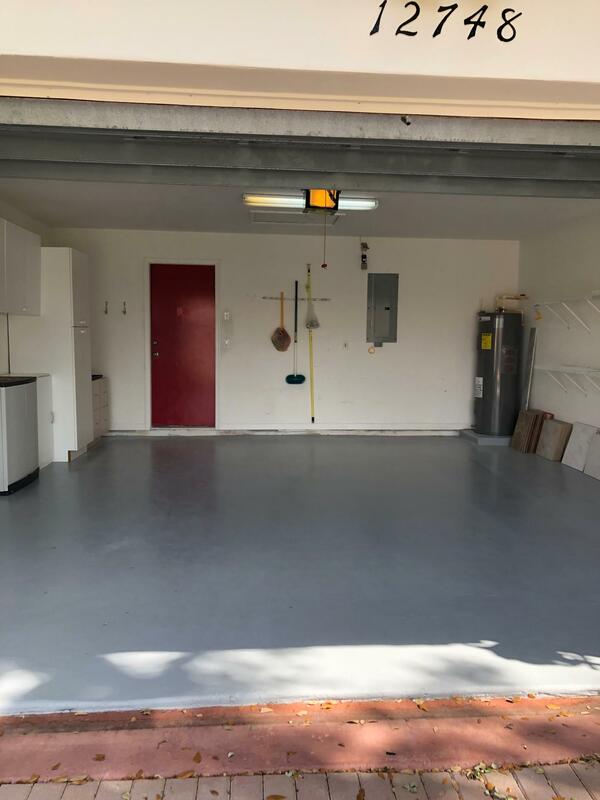 DRIVEWAY AND ENTRANCE TO THE HOUSE HAS PAVER STONES INSTALLED, ALL ACCORDIAN HURRICANE SHUTTERS, CLEAN GARAGE WITH PAINTED FLOOR, KITCHEN HAS ALL STAINLESS STEEL APPLIANCES, THE PATIO FLOOR HAS CERAMIC TILES WITH AN OVERHEAD ROOF COVER AND SCREENING. THE VIEW IS FACING NORTH AND OVERLOOKS THE GOLF COURSE OF WESTCHESTER. TOP IT OFF WITH OUR FABULOUS 72,000 SQ. FT. CLUBHOUSE WITH PROFESSIONAL THEATER, CAFE WITH TABLE SERVICE, INDOOR AND OUTDOOR POOL, 10 HAR-TRU TENNIS COURTS WITH PRO, 2 PICKLEBALL COURTS PLUS SO MUCH MORE ! !